Plus, the beers to seek out from each place. Where once American beer drinkers looked to Belgium for craft brews, today, America leads the world in craft beer, with the largest number of diverse breweries than any other country in the world. Over the past few decades, however, a handful of breweries have led the way toward building, reviving, shocking, and expanding the European craft beer scene. These European breweries have broken from Old World traditions and stepped up to the plate, thanks to skill and passion, quality and flavor, popularity and influence towards positive change. If you're already familiar with the most important craft beer in America, then you had better familiarize yourself with some of Europe's top brewers. Large and small, modern and traditional, from the sunny Mediterranean all the way up to the Arctic Circle, they can be found anywhere, and there seems to be no slowing down the train of excellent craft beer offerings popping up all over Europe. Here, in no particular order, are 15 pioneering craft brewers in Europe that any serious craft beer fan should know. 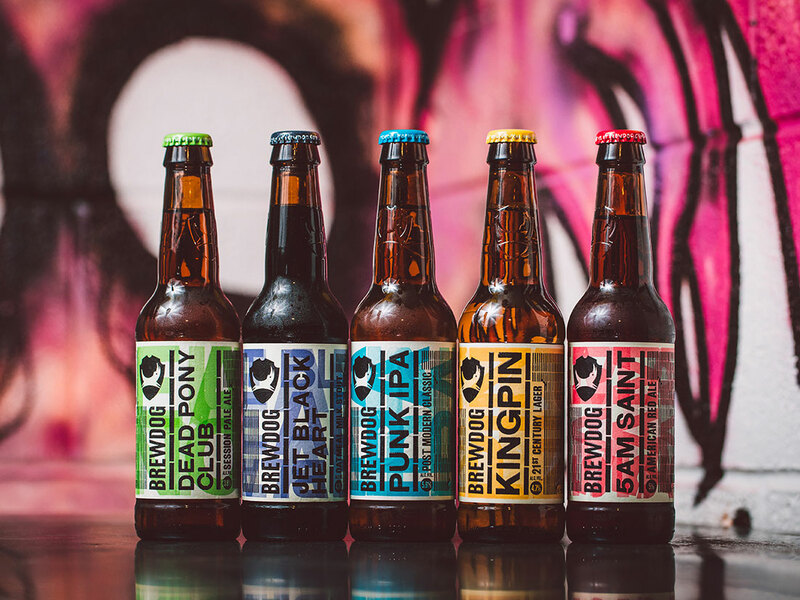 BrewDog is one of the largest craft breweries in Europe, with a history of edgy, fearless marketing, surrounded around its punk ethos. Having only started in 2007, the brewery’s achievements so far are beyond impressive. Many of you may know of the two founders, James Watt and Martin Dickie, from the BrewDogs series on the Esquire Network. Today, BrewDog has breweries in Scotland and the U.S., and a new $30 million site planned in Brisbane, Australia. The company also owns bars all over the world, and dozens of sites in UK cities alone. 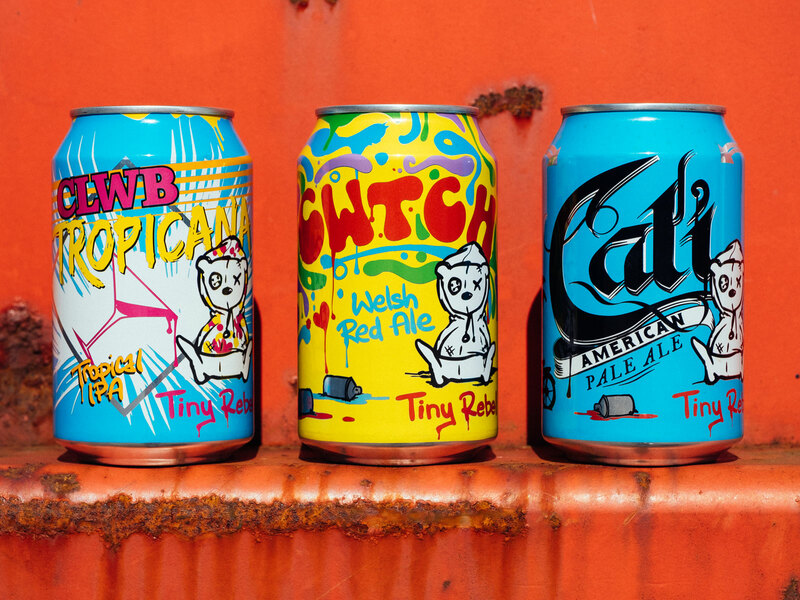 The company has been named the UK’s fastest growing food and beverage company several years in a row, and has amassed a huge global following through its crowd-funding movement, Equity for Punks. While the company remains “craft,” 2017 saw TSG Consumer Partners acquire a 22 percent stake in the company, to allow for further growth. The company’s flagship, global best-seller is the Punk IPA, a gorgeous brew bursting with C-hop aromas. Try the 5 AM Red Ale for a twist on the classic red. Intense barley wines and imperial stouts, modern art, and exclusivity define one of Denmark’s most-loved brewers. 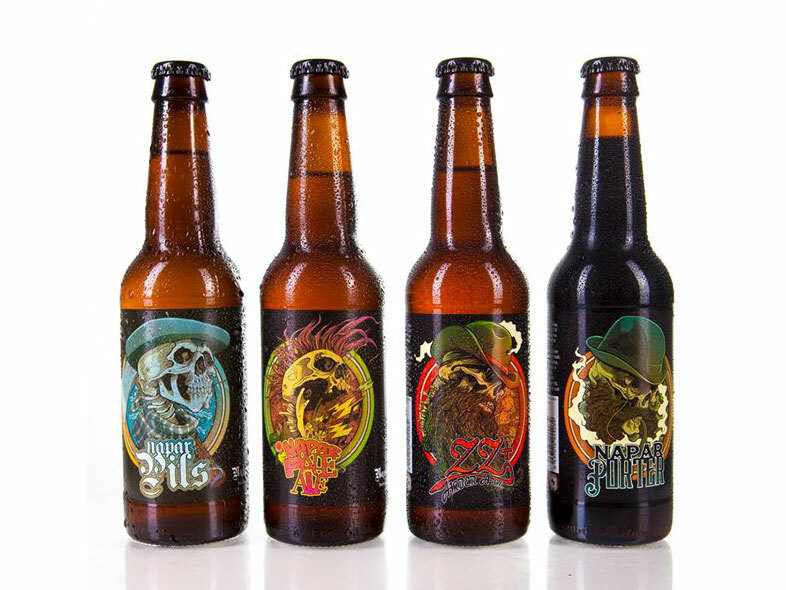 Headed by Mikkel Borg Bjergsø, Mikkeller was founded in 2006, operating as a nomad brewing company. Just over a decade has passed, and today, the company’s beer is distributed to countries all over the world, and served in world-class establishments, like Noma. With bars all around Europe, and locations in Japan, South Korea, Bangkok, and San Francisco, the brand has truly gone global. Looking to make a mark in the U.S., Mikkeller has established a brewery in San Diego, in Alesmith’s previous site, and just opened an outpost at Citi Field in NYC. 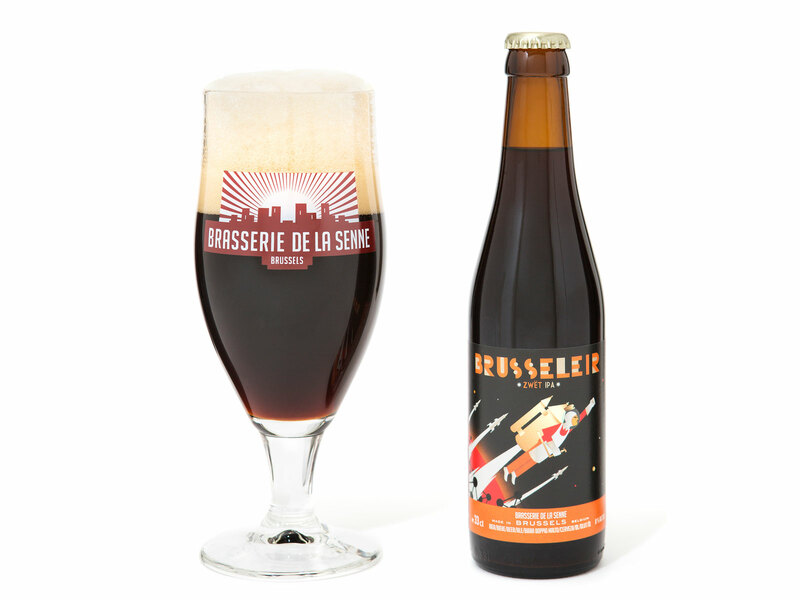 Try Mikkeller’s multiple award-winning Beer Geek Brunch Weasel Imperial stout, which is brewed with civet coffee. 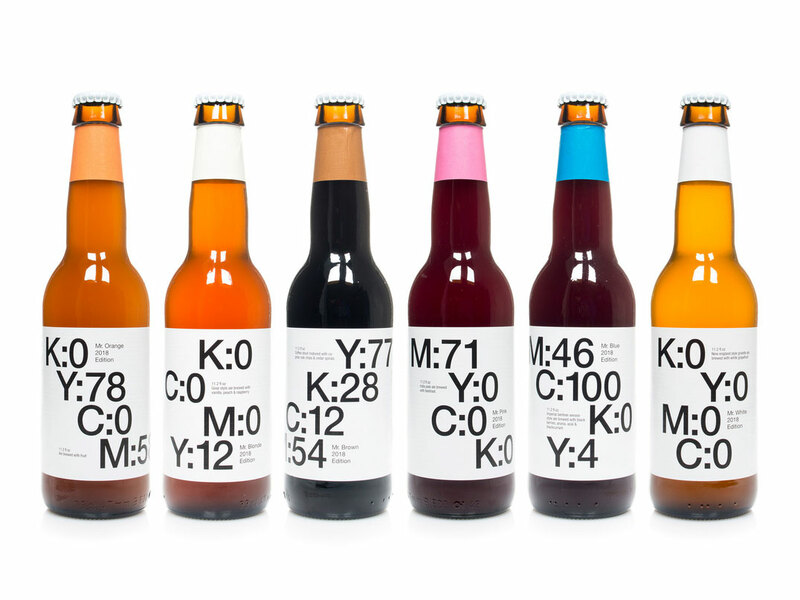 If you’re a lover of sour brews, the Mikkeller Spontan series will hit the spot. The founders of this Swedish brewery travel all around the world, brewing beers in different facilities, and in collaboration with other breweries. Founded in 2011, the company now boasts a global, cult-like following with fans queuing for hours to get a taste of their most recent release. The most unique point, however, lies in the breweries new approach to flavor, which sees the addition of unexpected ingredients, like maple syrup, Marshmallow Fluff and strawberries. In Japan, the U.S., and Europe, Omnipollo has brought about a change in craft beer, with tasting notes beyond the norm. What’s so attractive about their beer? Well, here are a few of their releases, and these aren’t just the names. The flavors stated are in there. Strawberry Milkshake IPA, Original Blueberry Slab Cake Ice Cream, Yellow Belly Peanut Butter Biscuit Imperial Stout, Maja Maple Muffin Barleywine. Need we say more? It is as if @shrillr made this label so it’d be a perfect fit with the colour scheme on @tpexpresstrains. What a time to be alive. 12g/L (that’s a pretty average 2015 DIPA dry hopping rate, for context) hazy Small Pale, with an aftertaste of lychees and white peaches, on the trains. Cloudwater brewery launched in Central Manchester in 2014 with an aim of creating tasty, seasonal craft beer. Then the craze began. The brewery started racking up awards. Last year, it became the first UK brewery to enter RateBeer’s list of the top 10 breweries in the world, coming in at fifth place. Again in 2018, the brewery has shocked the craft beer world. The annual awards have named Cloudwater the second best brewery in the world, just under the world-renowned Hill Farmstead brewery in Vermont. While the awards aren’t definitive, Cloudwater is helping beer culture change in the UK, by putting quality, flavor, and seasonal batches at the forefront. The awards merely help people see what can be achieved by putting quality and skill first. Personally, I’ll try anything from Cloudwater, but their IPAs are out of this world. As their beers are seasonal, you’ll have to pick from what’s available at the time. In Stavanger, Norway’s third largest city, stands the famous Lervig Aktiebryggeri. Founded in 2003, the brewery first focused primarily on pilsners. 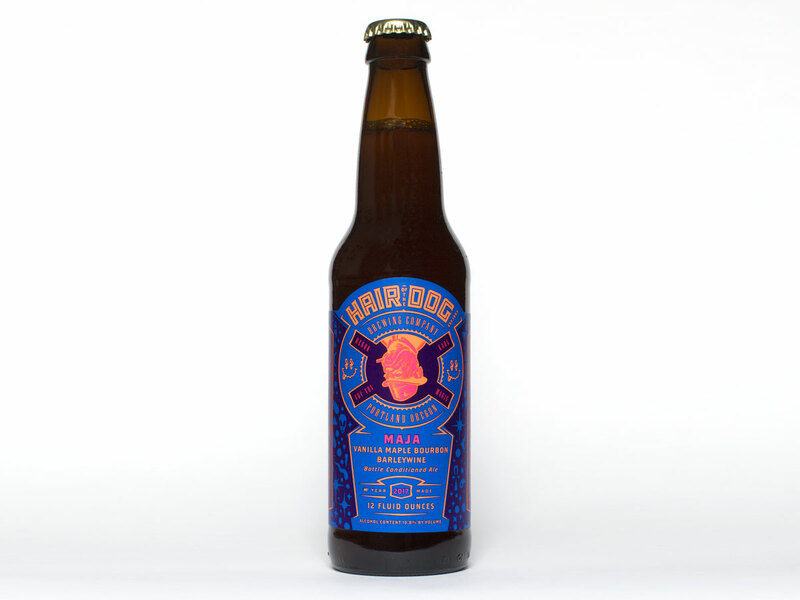 In 2010, however, in a movement towards “craft,” the brewery hired Mike Murphy as the head brewer. In the years prior, Murphy had worked on beers by Mikkeller, acted as head brewer for Italian brewery, Bierra Del Borgo, and collaborated with many of the best breweries and brewers in Europe. 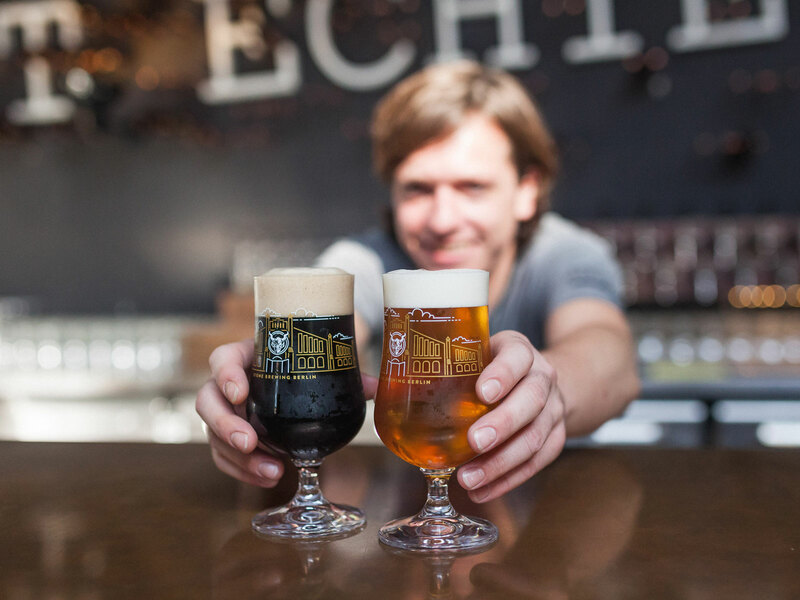 His move to Lervig brought around a new chapter for the company, as hoppy IPAs and intense imperial stouts quickly became their most popular beers. Norwegian craft beer has come to be defined by the brewery. 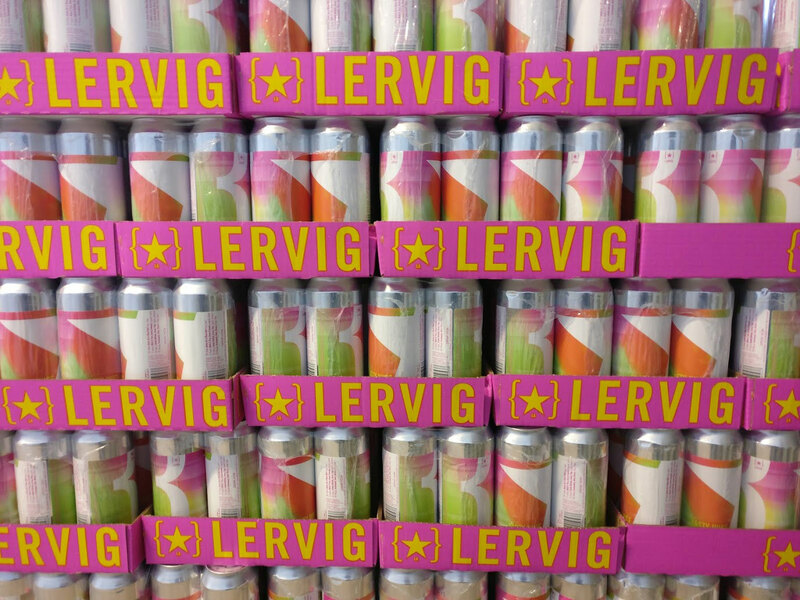 In 2017, 16.8 percent of beer exported out of Norway was from Lervig. Amidst the growth, Lervig has announced a gorgeous, new brewing facility and visitor’s center in a more central area of Stavanger, created in collaboration with Danish architecture firm, Cobe. Try the Lucky Jack Pale Ale for a taste of the beer that changed Lervig’s image back in 2010. For dark beer lovers, try their world-renowned Konrads Stout. Founded back 1900, Cantillon is one of the few surviving traditional Belgium breweries in the country specializing in lambic and gueuze beers. The brewery was once one of many traditional sites in Brussels, but is the only one to prosper and grow throughout the years, up to present day. Much of the equipment used in production hasn’t been changed in over 100 years. Climate change has started to impact the brewery’s ability to create their signature, open-fermented sours, but nonetheless, Cantillon is known throughout the world for making some of the very best sour beer in existence. The site also features a museum dedicated to the history of the gueuze style. Try the timeless Cantillon Gueuze or the Cantillon Kriek-Lambic for a raw, traditional experience of the style. 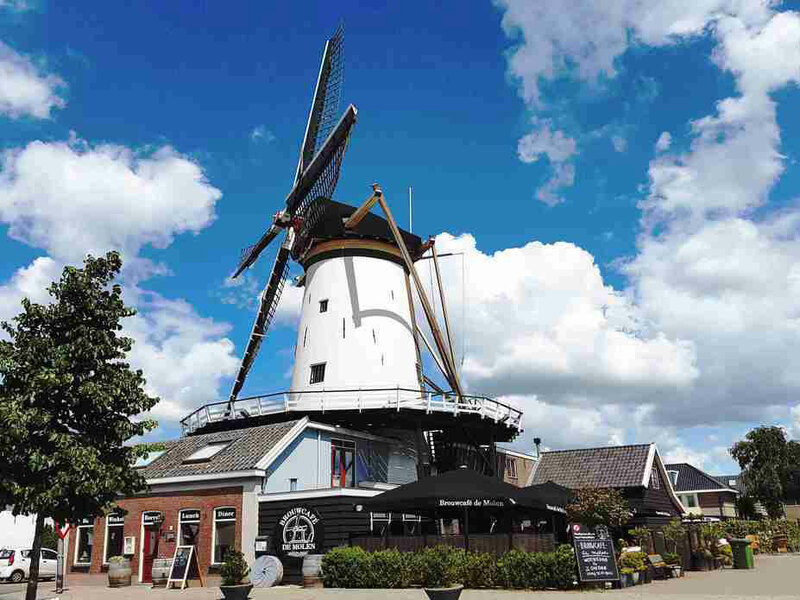 In Bodegraven in the Netherlands, the picturesque Brouwerij De Molen brewery has been in operation since 2004. 1. No concessions to taste, balance or ingredients. 2. Always keep experimenting and innovating. 3. Collaboration and sharing knowledge with other leading craft‐beer brewers. quality and diversity above all else. Rules to live by. Have a taste of the De Molen Amarillo Imperial IPA, trust us on this one. Known for the fun little creatures showcased in their labels, Magic Rock has been a driving force in the UK’s booming craft beer scene. Founded in Huddersfield in 2011, the company has been growing ever since. In 2015 amidst skyrocketing demand, brewing was moved to a larger site, which greatly increased capacity. Magic Rock beer is now shipped all over the world, and the company is seen as one of the “larger” craft breweries in the United Kingdom. 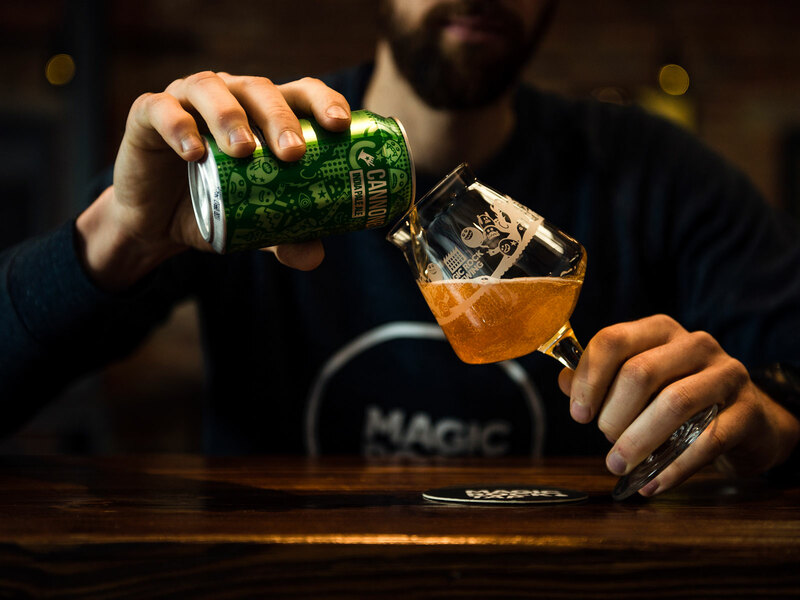 Magic Rock is a huge advocate of quality, and has been one the pioneers in the UK craft beer scene to relentlessly pursue authenticity and craft. Along with any exciting seasonal beers, be sure to try their High Wire Grapefruit pale ale. While, of course, Stone Brewing was founded in San Diego, their new Berlin site deserves a place on the list. As one of the largest craft breweries in the U.S., Stone Brewing is currently in a battle with MillerCoors over the theft of their trademark “Stone” brand. This expansion into Europe was a smart move, as Stone looks to make its mark on Europe, with freshly brewed beer. Much like the gorgeous brewery and restaurant in San Diego, the $25 million site in Berlin is spectacular, with glass separating the production area, high ceilings, natural surroundings, and lots and lots of amazing beer and food. Try something from the exciting Stone Berlin Pilot Series, the fruit IPAs are amazing! 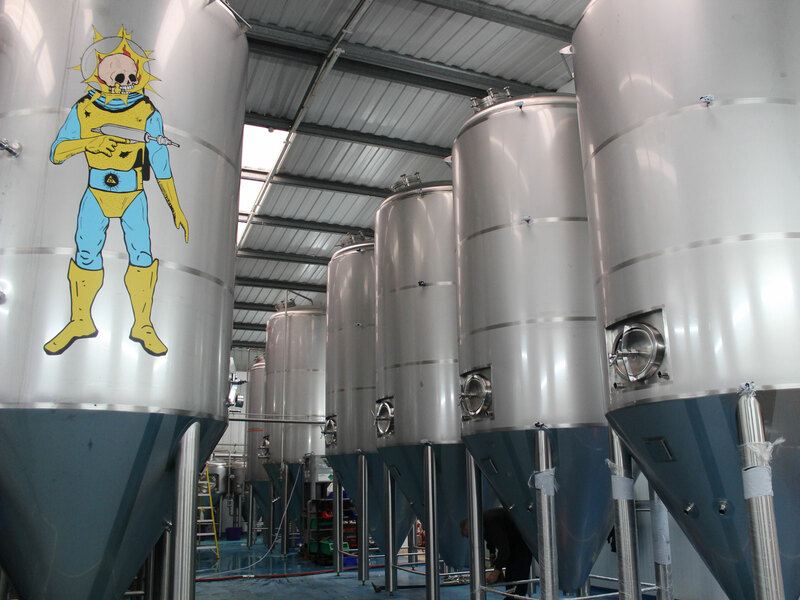 Beavertown is a brewery in London, helmed by Logan Plant, the son of Led Zeppelin frontman, Robert Plant. Logan, however, has taken a very different, hoppy career path to his rock-star father. Beavertown is a huge part of London’s vibrant craft beer scene. Colorful, futuristic artwork, tasty beer, and exciting collaborations with breweries like Other Half, DogFish Head, and Modern Times, Beavertown spreads color, friendship, and flavor across the globe. They host the huge Beavertown Extravaganza event in London, a must for craft beer lovers. For a first taste try their flagship Gamma Ray Pale Ale and their decadent Black Betty Black IPA. 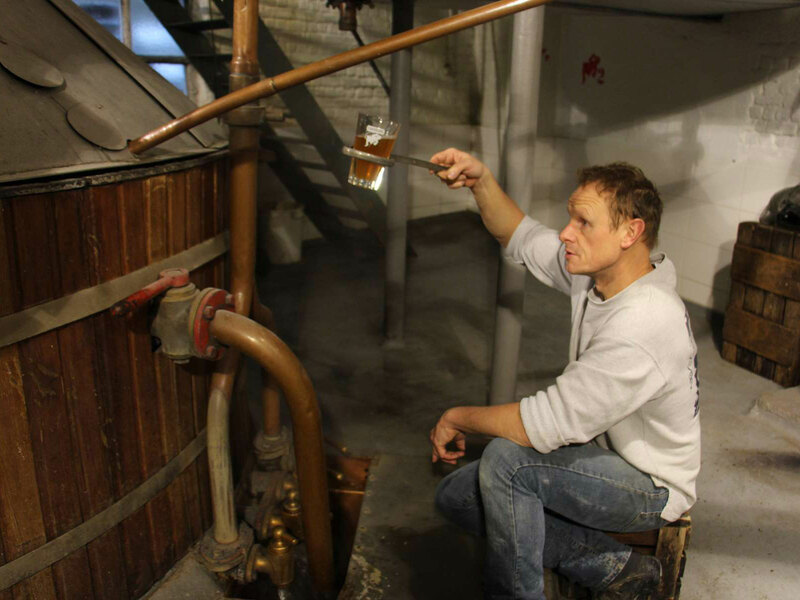 Brasserie de la Senne started up in 2010, with the aim to push and enforce Belgium’s renowned brewing traditions. Founders Yvan Debaets and Bernard Leboucq started creating modern craft beer back in 2004, in a village outside of Brussels. Years later, they moved to a new site, where they have since been creating unfiltered, unpasteurized beer using only natural ingredients. Many suggest De La Senne was responsible for bringing modern beer to Belgium’s beer scene, and turning it towards craft by perfectly bringing tradition and innovation together. Keeping things small, the brewery sells its beer in Brussels and around Belgium. Along with any exciting seasonal brews, make sure to try the core Black IPA, Brusseleir. Tiny Rebel is one of the most successful and fastest growing Welsh distilleries, having amassed numerous awards both domestically and globally since its inception in 2012. After moving to new facility in 2016 to meet demand, the brewery now ships to over 35 coutnries, and has plans to enter the U.S. market. The company has even developed its own video game, alongside Tiny Rebel Games, another company in the family. Welsh craft beer just became a thing. Make sure to try the brewery’s Welsh red ale, CWTCH, and Juicy, a gorgeous, fruity golden ale. That being said, all their core range beers are stellar. On par with Mikkeller, To Øl is a huge player in Denmark’s beer scene. Founded in 2010 by two friends looking to change the culture of flavorless, commercial beer, the company has been creating amazing expressions ever since. 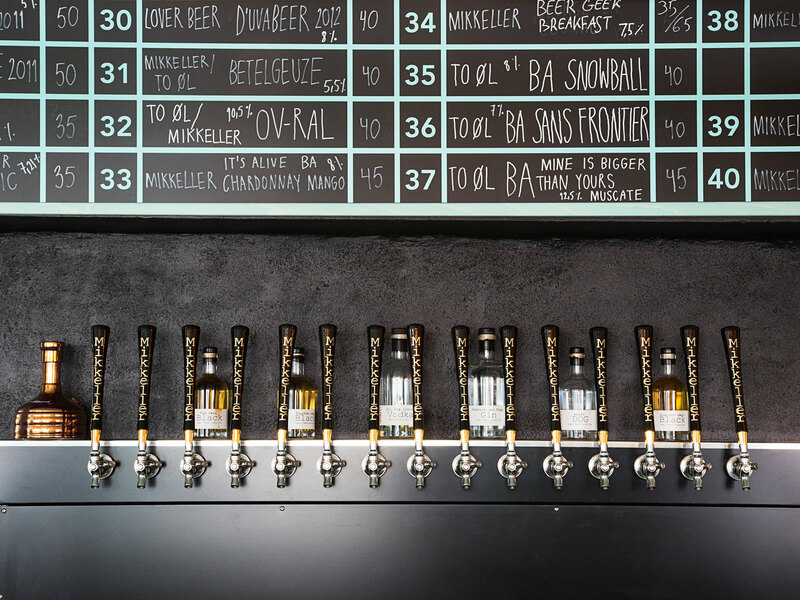 With their BRUS brewpub in Copenhagen, co-owned bars with Mikkeller (Mikkeller & Friends), and exports to over 40 countries worldwide, To Øl is expanding fast. In 2014 they came in ninth in the RateBeer world’s best breweries list. Try an IPA from their amazing Dangerously Close To Stupid range, or their farmhouse wheat, CloudY 9. The best way to get craft beer lovers interested in traditional sour beer, is to take a modern approach to the category, and ease them in. This is how Somerset-based Wild Beer Co. was born — through a huge love for wild yeast strains and fermentation. 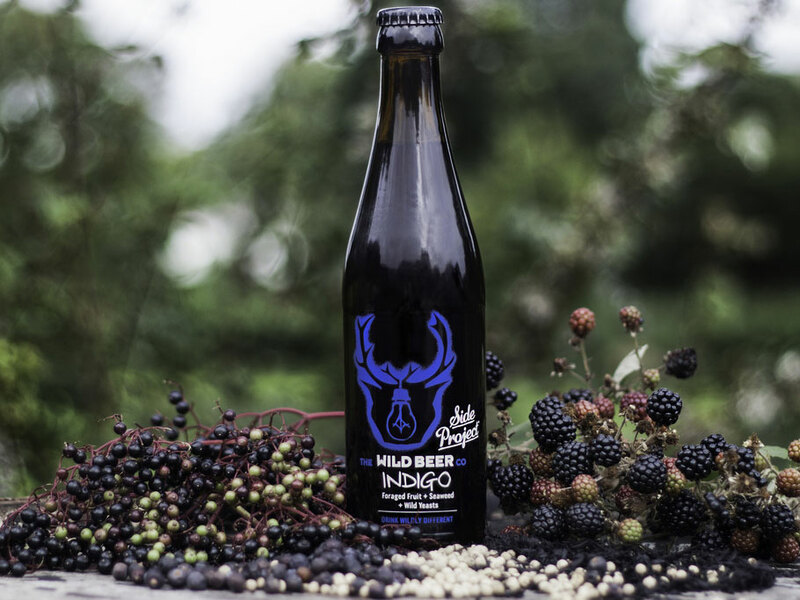 Since 2012, Wild Beer has grown immensely by using natural ingredients and wild yeast taken from the surrounding area in their beers. The recent addition of a state-of-the-art canning line and plans for a brand new brewery, which will double capacity, show that Wild Beer is achieving its mission of spreading the glory of unique, sour, and experimental beer far and wide. As one of the driving forces in Spain’s changing beer scene, Naparbier has been creating delicious since 2009 in the city Pamplona, Navarra. The company’s founders had been experimenting with homebrewing 10 years prior to starting the brewery. While craft beer in Spain isn’t as established as other European countries, like the UK, many new breweries have started emerging, and Naparbier is one of the leaders. Demand is growing, as the company’s beer is now shipped to the U.S. and many countries around Europe. As the brewery focuses on freshness, be sure to try their hoppy Insider IPA and Napar Pale Ale.